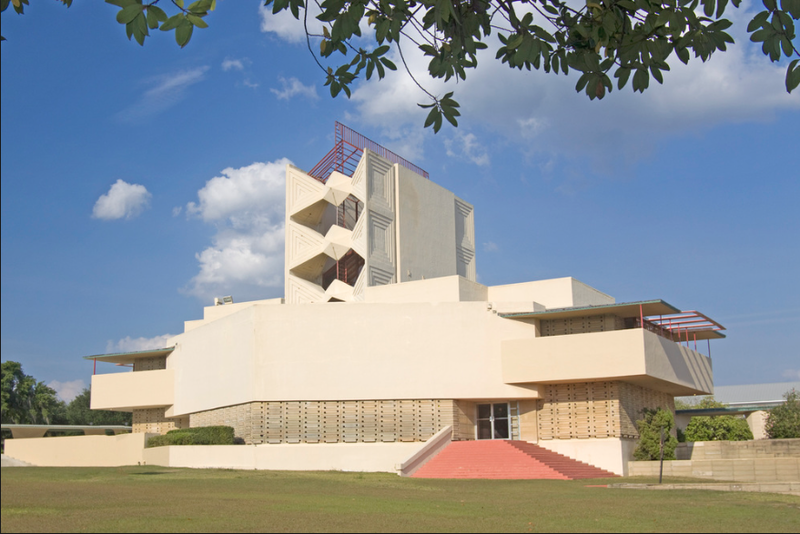 Florida Southern College Campus has the largest collection of Frank Lloyd Wright buildings in the world. In 2008, the Annie Pfieffer Chapel was included in the World Monuments Watch Program due to water infiltration and other problems that caused the textile blocks to fail. A comprehensive conservation investigation was conducted by ICR to determine compatible and effective materials and methods for the conservation and repair of the chapel. ICR provided design services for the restoration of the textile block through site testing, laboratory testing, and mock ups. A block-by-block conditions survey was completed for the Chapel in an attempt to understand cause and effect relationships in conditions, block wall construction, and building geometry. This was followed by laboratory testing and petrographic analysis of representative samples of textile block and associated grout to determine select properties and makeup of each material. 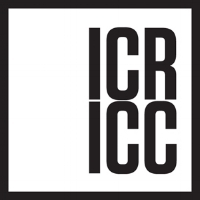 The data from this testing helped ICR design casting, patching, and crack filling mixes, and design possible patinating and cleaning techniques to address specific conditions. Site testing was also conducted to determine the most compatible and effective cleaning materials and methods. ICR worked with Atkinson-Noland & Associates who used non-destructive evaluation techniques to determine steel location, continuity, and rate of corrosion. Chloride and depth of carbonation tests were also conducted to test the the condition of the textile block and grout are to what extent they were protecting the reinforcing steel. A paint analysis of building elements was conducted to document the stratigraphy of exposed exterior and interior surfaces although these surfaces were not originally coated. Paint removal tests were conducted to determine the best materials and methods for future removal. ICR executed similar scopes of work for several other Wright buildings on Florida Southern’s Campus.